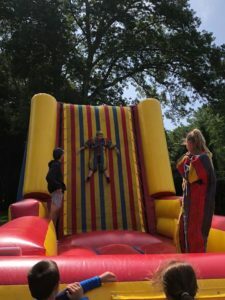 Boy, did that fly by! 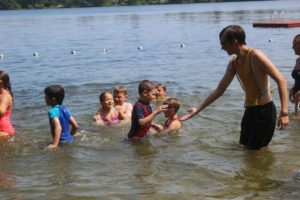 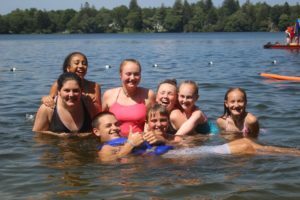 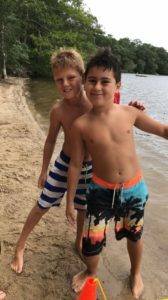 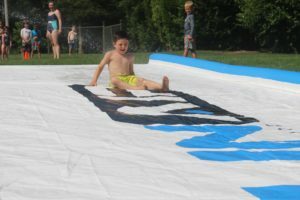 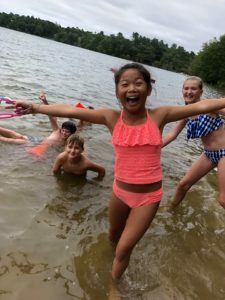 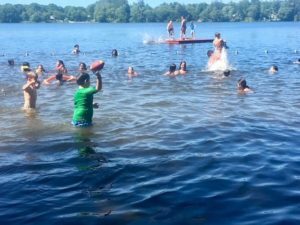 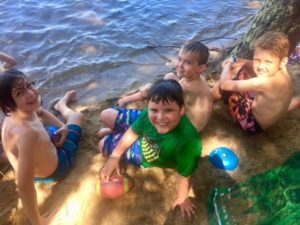 What an awesome summer here at Fair Acres Summer Day Camp! 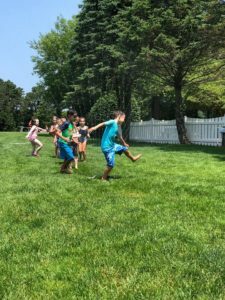 The memories are long, the friendships are strong and the “fun meter” hit an all time high! 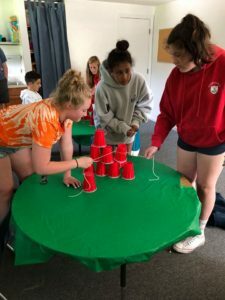 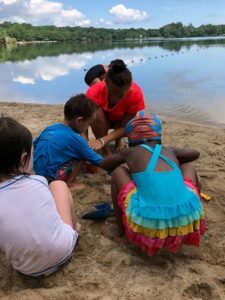 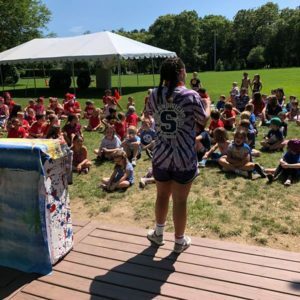 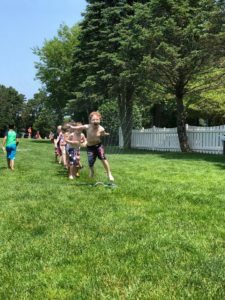 As you know, we strive to create positive experiences that last a lifetime, and this summer was no exception, from our infamous “Color Wars,” campfire nights, free swim, wacky games, to our annual “Block Party” – it was all epic! 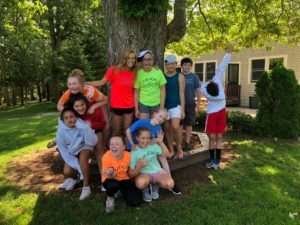 I would like to especially thank our “Eagles” (Leaders-in-Training), for making the first year of this program so successful and productive – great job to you all! 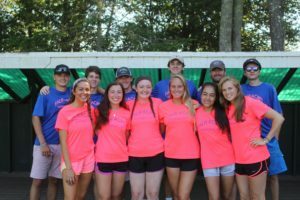 I would also like to thank our incredible counselors, who make our camp the very best every day. 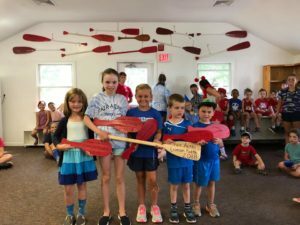 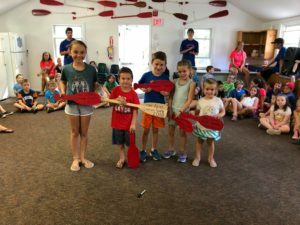 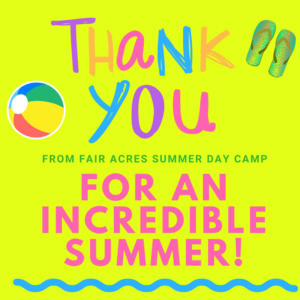 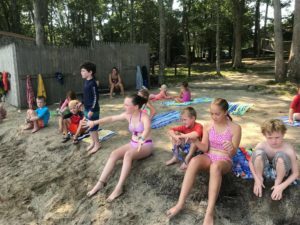 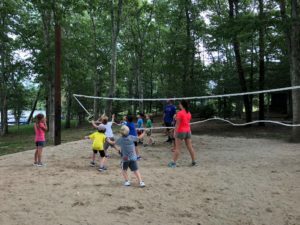 And, a special thanks to Curt and Jodi whose leadership and passion for child development is second to none – and finally a *BIG THANK YOU* to all the Fair Acres campers who make coming to work the best job ever! 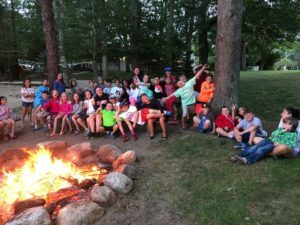 Have a great year and I look forward to seeing you all next summer! 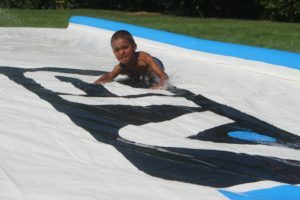 In the meantime, be good and have fun! 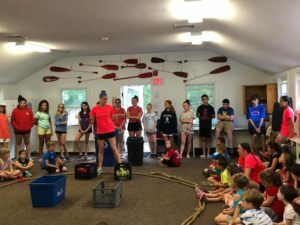 The Eagles, our Leaders-In-Training Welcome Shannon, our New Co-Director!